dipped in batter and fried while petals can be eaten raw or made into a fragrant and tasty tea. The flowers aslo add an aromatic flavor and lightness to pancakes or fritters. To store, place elderberries loosely in a shallow container, cover, and refrigerate. 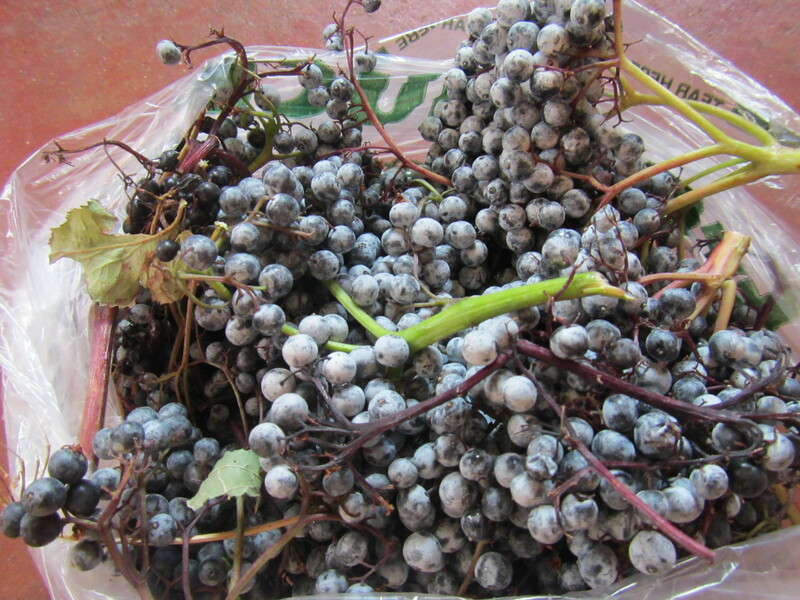 Do not wash elderberries until ready to eat, as excess moisture during storage will hasten decay. To freeze, wash berries carefully in cold water, pat dry, and place in a single layer on cookie tray in freezer. Once berries are frozen, transfer to air-tight containers or heavy-duty freezer bags and return to freezer.